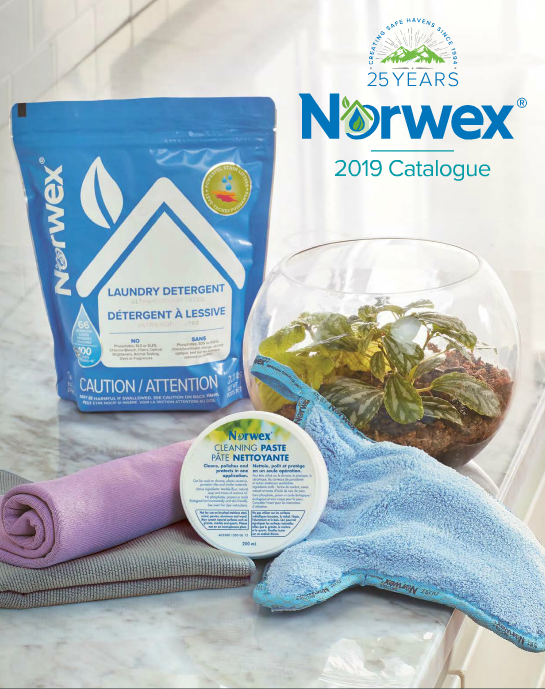 ← Norwex Conference and Product Launch is coming! Sandy, I’ll copy your message and then delete it. I don’t want your address out there for everyone to see. 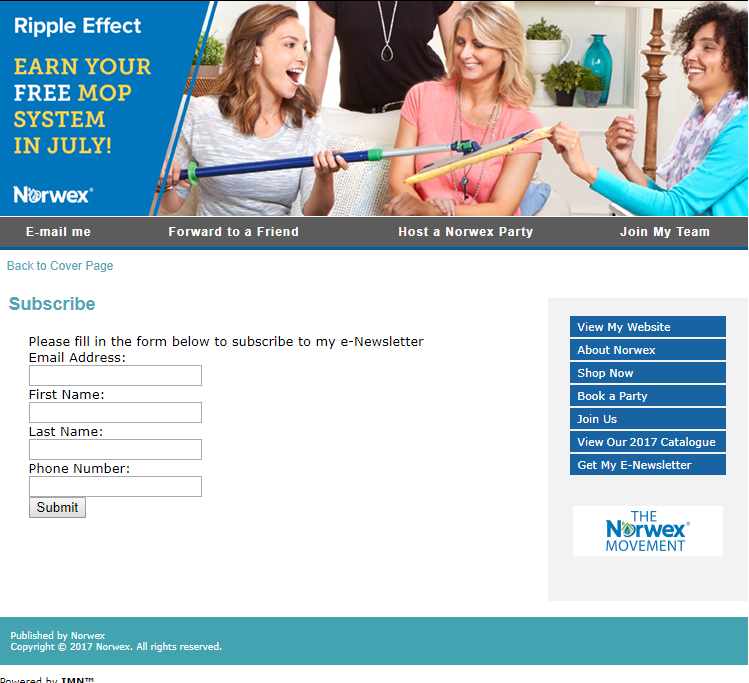 If you would like to use my Norwex Retail Website (https://dawnbroadbent.norwex.biz/?p=start) and have FedEx deliver right to you I would love to earn your business. Otherwise, If you use the My Contact portion of my website to privately message me your postal code, I can find you a consultant nearby.